We're kicking off summer at WOPL with two awesome parties! Don't miss our kickoff events at the end of June for families and teens! Dance the hours away at the library with your family and friends on Monday, June 26, from 6:30pm-8:30pm. 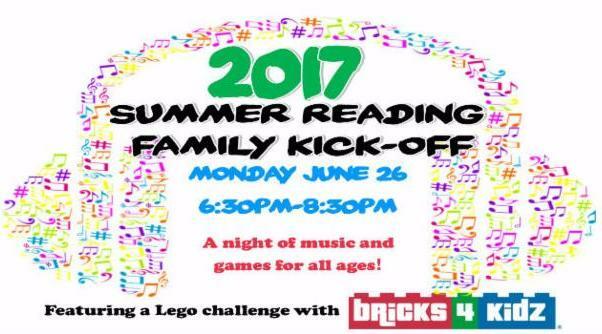 DJ, games, and a Lego challenge by Bricks for Kidz! June is an exciting month at the library! We're busy gearing up for summer reading and bringing your some great events throughout the month. Don't forget to register your child for summer reading too! 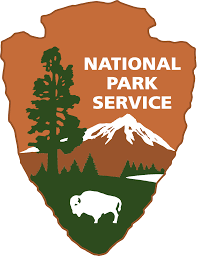 Every Kid in a Park: Listen to Rangers from the Thomas National Park talk about our national parks on Friday June 23rd at 4pm! The program is open to all ages. WHEN: Tuesday, June 20, from 10:30am-11:00am. Children of all abilities are encouraged to attend. 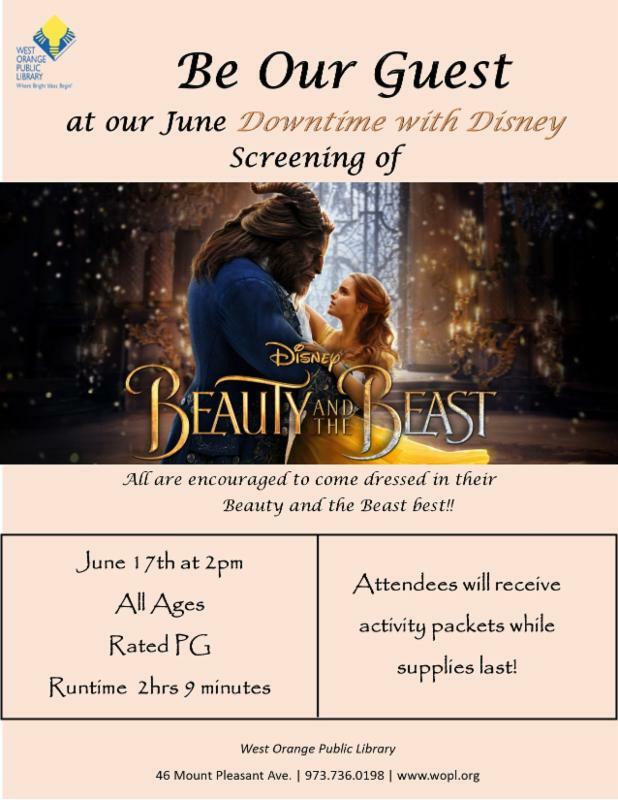 Children age 2-5 will also receive a goodie bag and a limited supply of pajamas are available for registered children only. Chess Club: West Orange Public Library's Chess Club hosted by Eric Greenebaum returns this May! WHEN: Thursdays, June 1-June 22, 4pm to 5pm. Lego Club: Children build and create with legos! Plus Duplo blocks for little ones. WHEN: Tuesday June 6, 4pm-5pm. Bridge the generations at our crochet club! The club's main focus will be on crocheting hats for newborns to be collected and donated at the end of August to the Saint Barnabas NICU. 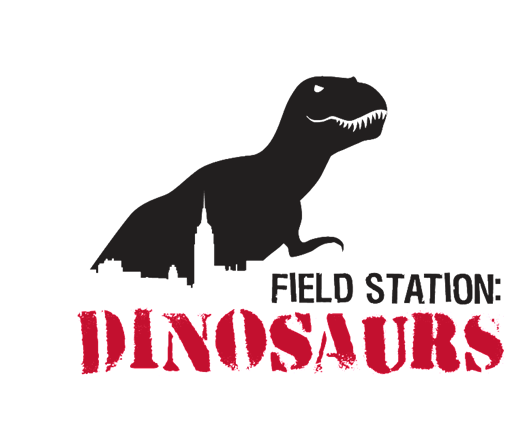 All Ages and skill levels welcome - children, teens, adults! We will have a limited supply of crotchet needles and yarn. If you have your own, please bring them to the club. As we move forward with the club, please be sure to bring your materials and work to each meeting. Also, if you are more of knitter, please join us to knit during the club as well! Each Wednesday offers a different program for teens! Click the titles to learn more about the programs listed below. 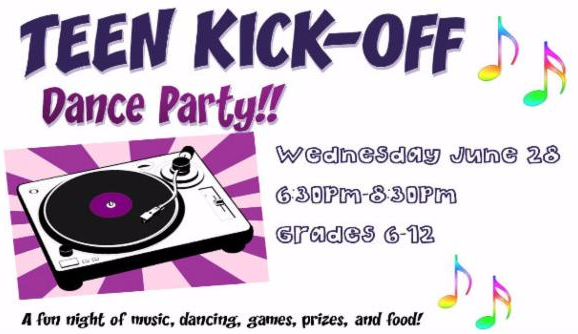 Teen Kickoff Dance Party! : Wednesday, June 28, 6:30pm-8:30pm. Who said libraries are only for studying? Get excited for our summer of teen programming at our teen-only DJ dance party (open to grades 6-12). Snacks provided by Whole Foods and free comics courtesy of East Side Mags while supplies last! We always need extra help in the summer! Here are some of our Summer Teen Volunteer Opportunities. To learn more, CLICK HERE, call 973-736-0198 or visit the Children's Room. Sign up to be a Reading Buddy! Encourage children who are learning to read by reading a book out loud together. Program runs 3pm-4pm on Mondays July 10-August 14.
Review New YA books! Are you in grades 6-12? Do you love to read YA books? Do you want to share your opinion about what you read? Then become a book reviewer for the library! Your reviews will be posted on our website and on our Tumbr account! How cool is that! 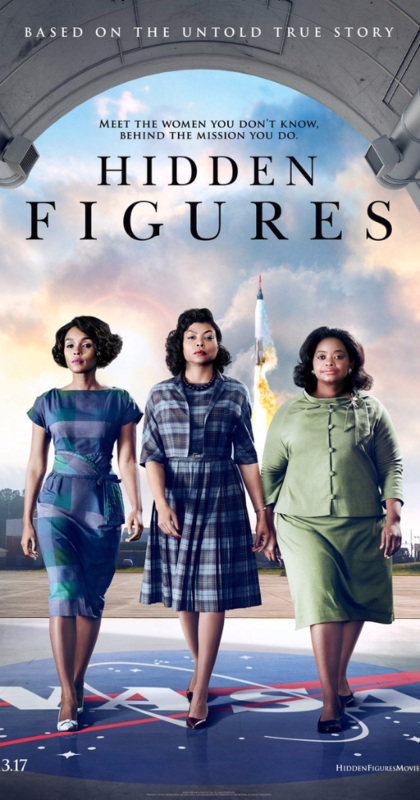 To get involved contact Kris, the teen librarian, at kristen.churchill@westorange.bccls.org or 973-736-0198 x216. This class will serve as an introduction on how to create and post pictures and photo albums on Facebook. Please bring your own device with the Facebook app installed and make sure you are signed in using your Facebook login and password. Space is limited-please register to secure a spot in this class.